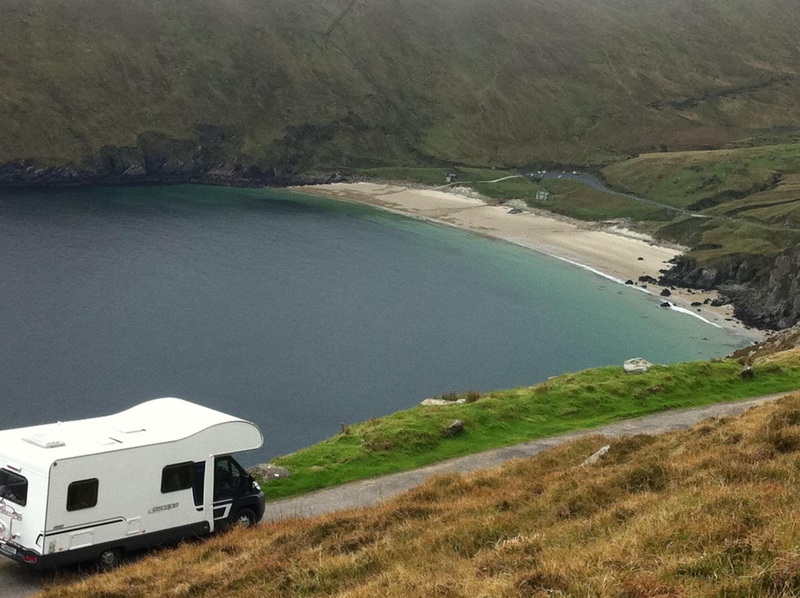 Discover the magic that is the West of Ireland with Ireland West Motorhomes. 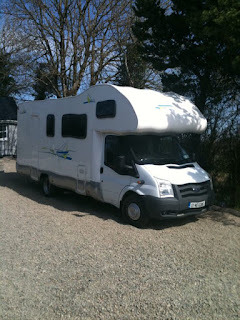 Our family run camper van hire company provides you with a friendly and personal service. 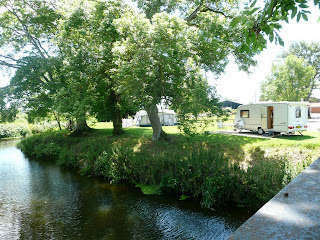 Located in the heart of the west our camper vans are only a stones throw from Ireland West Airport Knock and the best place to start your motor home adventure of Ireland. Be it a short 3 day stay by the shores Of Achill Island Co. Mayo or a two week exploration of swimming with dolphins in Kerry to climbing Irelands Holiest Mountain, Croagh Patrick. From Donegal to Dingle, Connemara to Cork or Galway to Giants Causeway, Ireland West Motorhomes and camper van hire allows you have the holiday you crave and deserve. Our easy to drive, self contained motorhomes are available from 2 berth, 4 berth, 6 berth and 7 berths, so whatever size your party, our motorhomes will provide you with exceptional comfort and value for money. Daisy Cottage Campsite & Retreat offers superb accommodation located just outside of St. Ouen on the beautiful island of Jersey. Daisy Cottage offers you the Choice of Camping in comfort in one of our Bell tents or new Serenity Tents and Shepherds Hut. 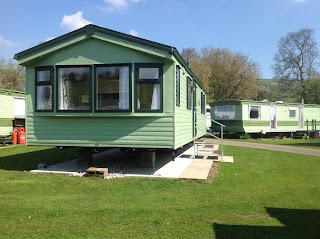 Or you May pitch your own Tent, Motor home or Caravan. Washing machines and tumble driers and ironing facilities are available on site. There is a small shop selling bread milk and other general groceries as well as wines beer and some essentials. There is a small super market in nearby St Ouens village for all your other needs. Our onsite Natural Therapies therapy rooms are run by experienced and qualified staff offering a broad range of therapies such as Swedish, Hot stone, Sports or Indian head massage, NLP, EFT and reflexology etc. We also have a Chiropractor on site. A list of available treatments can be found on our therapies page. You can book treatments in advance on booking your stay, before you arrive or while you are here. We are the only campsite in the west of the island and are nestled in the heart of rural St Ouen, close to the beautiful and famous St Ouens Bay and the picturesque Greve de Lecq, The location and surrounding area lends itself to a relaxed atmosphere and boasts beautiful views of the local countryside. 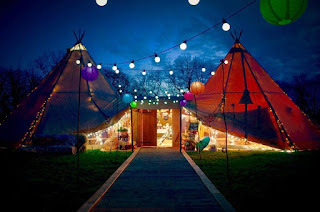 Teepee Tent Hire is based in Higher Walton near Preston in Lancashire. We hire out tipis for a range of events across the North West. 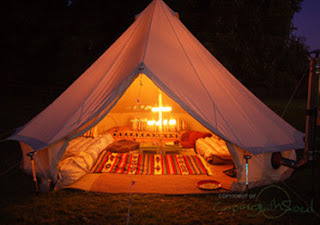 We use British made tepees and all of our luxury rustic furniture is handmade. 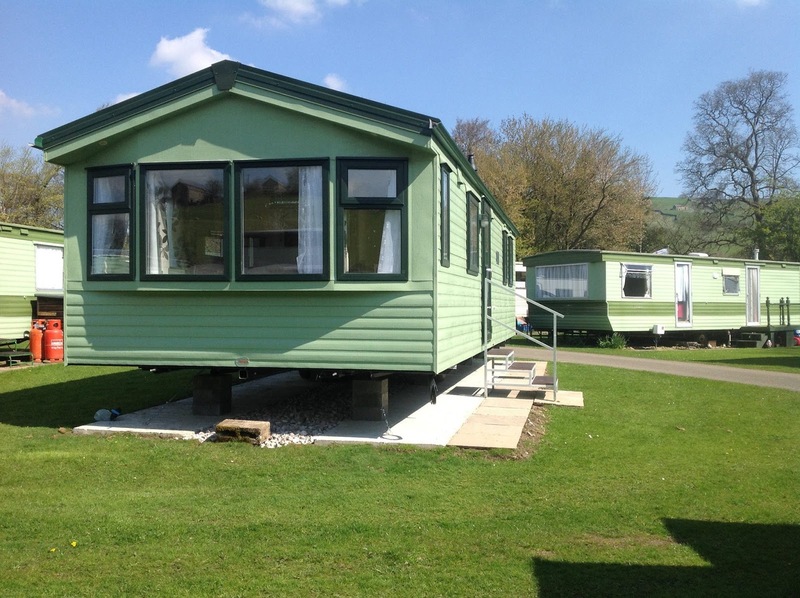 Cripps Farm in Somerset is an exclusive holiday park offering superb family friendly accommodation. We are located just outside the village of East Huntspill just a short drive from Highbridge. 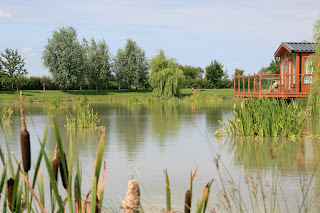 At our holiday park you can fish the rivers Brue, Cripps and our 2 specimen lakes or simply relax and enjoy our wonderful wild life, from otters to owls. Free fishing is available to the licenses of the park only. Coarse fishing is available on the farm on the rivers Brue and Cripps. Fishing license required. Please would all fishermen read the sign by the lake before fishing. Highbridge and Burnham on Sea are 10 minutes away serviced by a good selection of supermarkets and shops. There are many friendly pubs and restaurants in the area. We are only 15 minutes from the beach where you can enjoy water sports. Horse riding, easy walking and cycling are all available here on the Somerset levels. 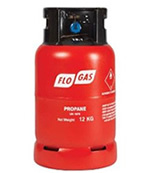 Gas Bottles (Wimbledon) Ltd offer quality service and products based in Morden in Surrey. 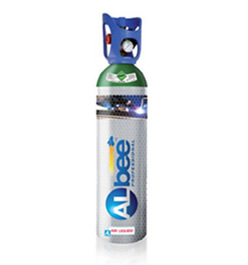 We offer many types of bottled gas to a wide range of users. Friendly and helpful delivery staff. 50 litre large cylinders supplied. Delivery staff fully trained to Government ADR Standard. Coal - Logs - Rock Salt. Gas Bottles (Wimbledon) Ltd have a wide variety of products used in drinks dispensing. We will recommend the correct product to suit your business. The camping and caravanning park is the perfect place to stay if you are looking to explore the Yorkshire Dales. 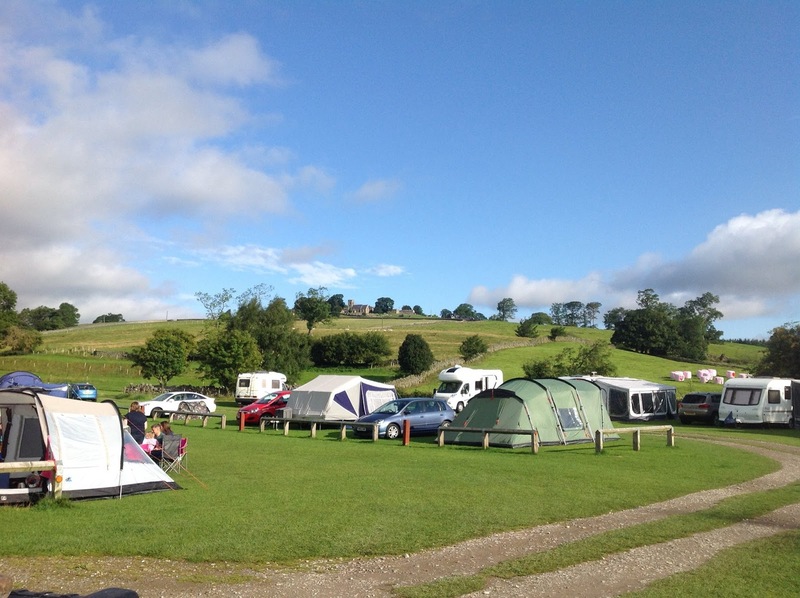 There is plenty of space for touring caravans, tents and motorhomes and we are particularly keen to welcome families. 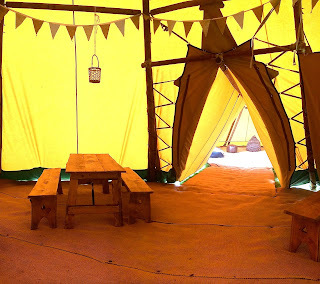 Bramble Berry Glamping can be found in a beautiful part of Worcestershire just outside the quintessential market town of Upton upon Severn. 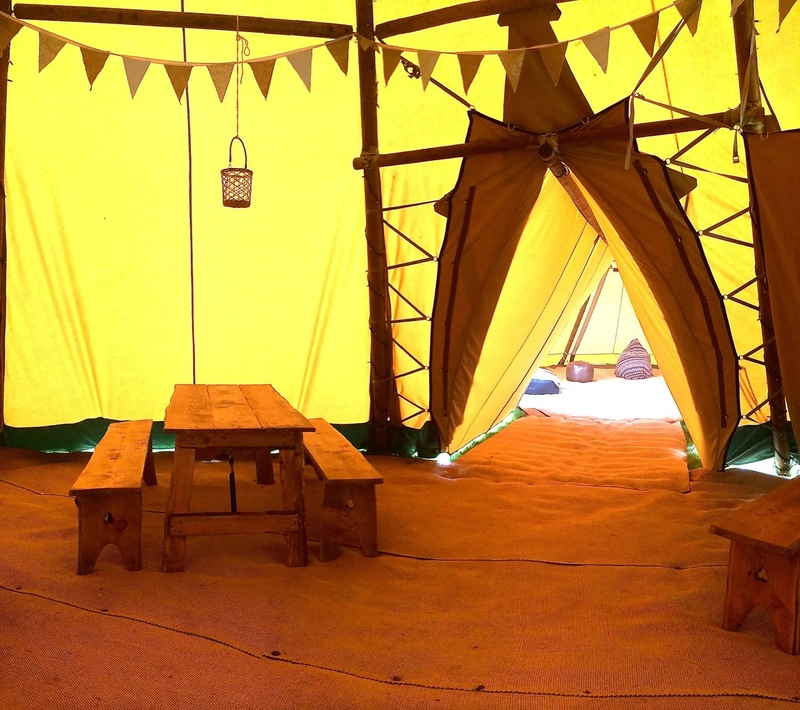 Our quirky glamping site makes a wonderful base for a relaxing break away and consists of a handful of fully furnished bell tents, surrounded by idyllic farmland. We are a very child friendly glamping site and even have farm yard animals on site that we find children love to see! There are bell tents available and can each accommodate up to 6 people making them great for young families, romantic couples or groups of friends. They are made from 100% cotton so are cool in the day and warm at night to ensure you are comfortable all day long. Worcestershire has plenty of attractions and places of interest to visit during your stay, so why not have a trip on a boat on the River Severn or visit the Malvern Hills which are a fantastic place for walkers to explore.